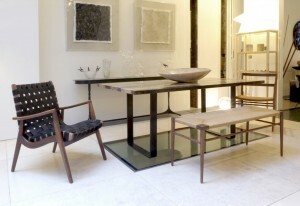 Smilow Design is proud to announce that Smilow Furniture is represented at Mint Shop in London, England. Mint Shop is an interior design store owned and curated by Lina Kanafani. It is renowned for its contemporary collections and creative merchandising, offering cutting edge design cleverly mused with innovative one off pieces. It is located in central London – It is based in central London at 2 North Terrace, Alexander Square. George Washington University’s Department of English and Jewish Lit Live (JLL) proudly present a reading by Jean Korelitz on Tuesday, March 3 at 7pm in the Marvin Center Room 301. The event is free and is open to the public. 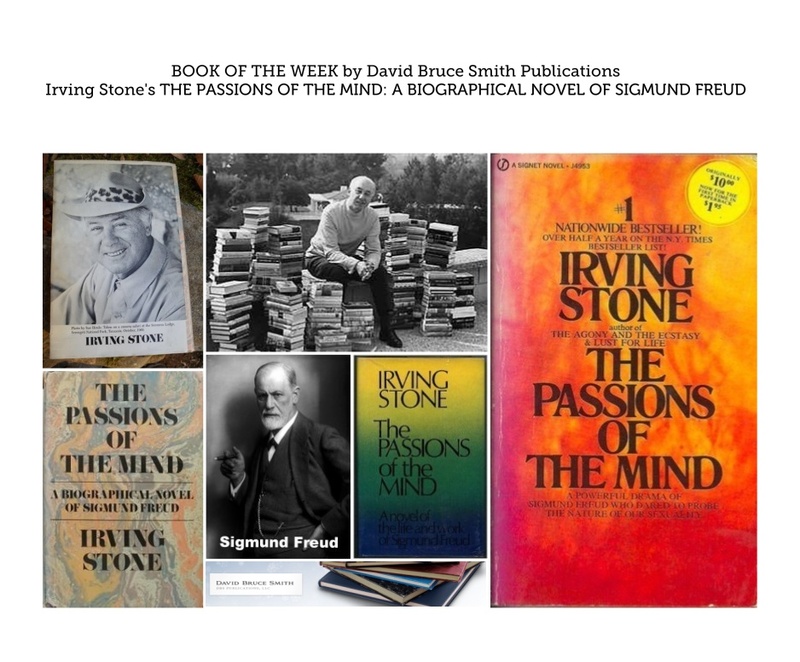 Born and raised in New York City and educated at Dartmouth College and Clare College, Cambridge, she lives in New York City with her husband, Irish poet Paul Muldoon, and their children. In 2013, her novel Admission was turned into a romantic comedy-drama film directed by Paul Weitz and starring Tina Fey and Paul Rudd. Post by Kent County Arts Council. In honor of the Presidential birthdays in February – may we present to you 5 videos from The Grateful American™ TV Show – featuring interviews about President George Washington and President Abraham Lincoln. 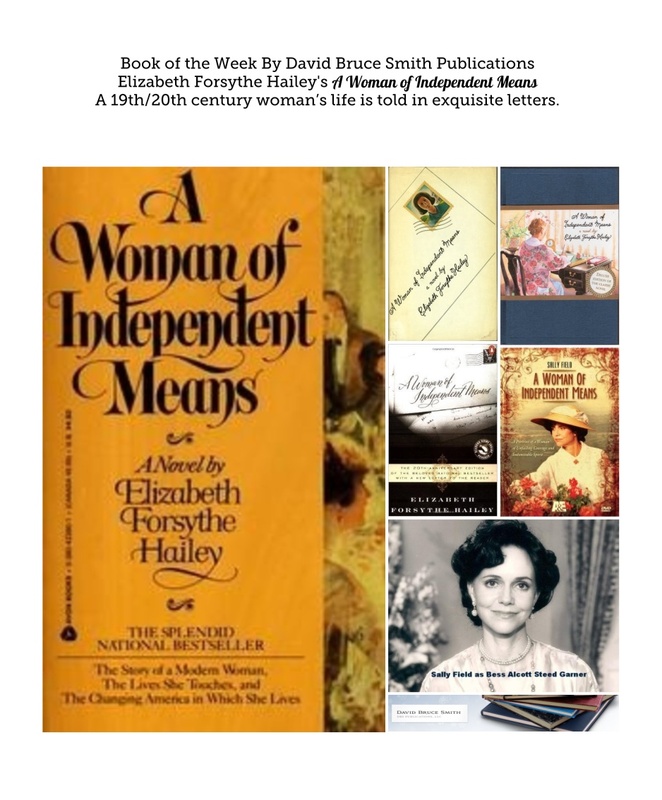 For more information visit The Grateful American Foundation’s website. On February 12, 1865, – 150 years ago – Rev. 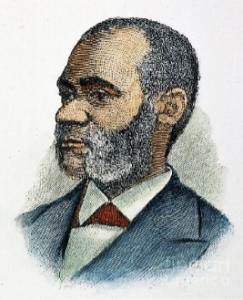 Henry Highland Garnet, a former slave and now pastor of the Fifteenth Street Presbyterian Church in Washington, D.C., became the first African American to speak in the Capitol Building in Washington, D.C. His sermon was delivered on Sunday, February 12, 1865 within days of Congress’s adoption of the 13th Amendment banning slavery. A number of Republican leaders thought the occasion merited a public religious service to commemorate the event. They extended the invitation to Rev. Garnet. His sermon titled, “Let the Monster Perish,” can be read in its entirety on this African American History site. The Historical Society of Kent County will commemorate the anniversary at 7 p.m. Thursday, Feb. 12 with the Rev. Ellsworth Tolliver reading excerpts from the speech at the Charles Sumner GAR Post No. 25, 206 S. Queen St. Professor Alisha Knight of Washington College will give an introductory commentary. Jim and Diane Landskroener will appear as Abraham and Mary Todd Lincoln. 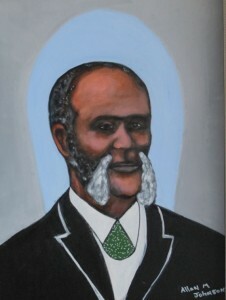 This painting of Henry Highland Garnet, by Allan M. Johnson of Chestertown, is on display at the Bordley History Center at 301 High Street. Read the Kent County News article written by Peter Heck about Garnet and his life in Kent County and beyond for more details about this accomplished man. David Bruce Smith, Founder of The Grateful American™ Foundation, and Curt Viebranz, President and CEO of The Mount Vernon Foundation, have a lively conversation about President George Washington’s legacy with News Channel 8′s “Let’s Talk Live” reporter Sonya Gavankar. 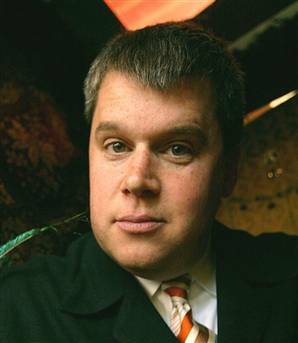 The George Washington University Department of English and Jewish Lit Live (JLL) proudly present a reading by Daniel Handler/Lemony Snicket: Thursday, February 19, 2015. The event will take place on the 7th floor of the Elliot School at George Washington Uuniversity at 1957 E St NW 7:00 – 8:30 PM. This event is FREE and OPEN to the public. First come- first serve seating. 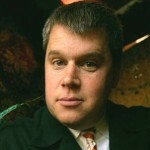 Daniel Handler is also the author of the novels The Basic Eight, Watch Your Mouth, Adverbs, and, with Maira Kalman, Why We Broke Up, which won the Michael J. Printz Honor. He also worked with Kalman on the book Girls Standing on Lawns and Hurry Up and Wait (May 2015). As Lemony Snicket, he has written the best-selling series All The Wrong Questions as well as A Series of Unfortunate Events, which has sold more than 60 million copies, was the basis of a feature film starring Jim Carrey and Meryl Streep, with Jude Law as Lemony Snicket. In 2014, Netflix acquired rights to produce an original series based on A Series of Unfortunate Events.